Despite the zero arrival of tourists, two popular souvenir shops are not throwing in the towel. 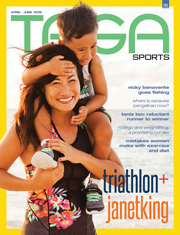 In fact, Alex Youn, president of I Love Saipan, believes that there is business even in a time of disaster. 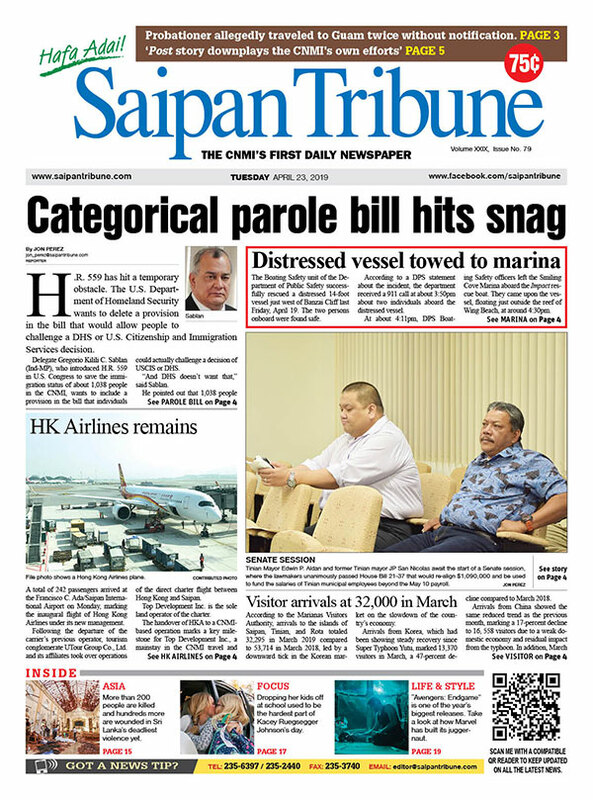 From catering mostly to tourists, I Love Saipan is shifting its focus temporarily to providing for the needs of residents and relief workers. “We are bringing in several generators…We have 200 generators coming on [Nov.] 15 and another batch on [Nov.] 25 and these were all ordered by local [residents]. We are [now] taking orders for the Dec. 1 shipment,” he said. I Love Saipan also has relief containers coming from South Korea and the U.S. mainland, with items that target recovery from the typhoon such as mosquito coils, mosquito screen tents, water bottles, thermostats, and power banks. As for clothing, people after a typhoon don’t need luxury clothing “so we are trying to buy clothes that we can sell from a $1.99 to $3.99,” he added. ABC Store manager Joyce McCarthy said their business is doing alright despite the decline in the number of tourists. “Some of our associates were affected by the typhoon but, even with that, our store is up and running as we service our local residents and those relief workers from the U.S. mainland and Guam like the military,” she said. McCarthy said that relief workers and local residents bring in business “because we have drinks, sandwiches, and clothing. Some people think it’s just a tourist souvenir store but it’s actually for everybody,” she added. He acknowledged that the damage that Super Typhoon Yutu caused was too big for everybody. “Right after the airport closed down, tourist arrival went zero. I don’t know how many are coming thru Guam but at our stores, we don’t see any tourist at all and I’m sure it’s everywhere,” he said. The company still has hotel stores open at the Hyatt Regency Saipan and Kensington Hotel. 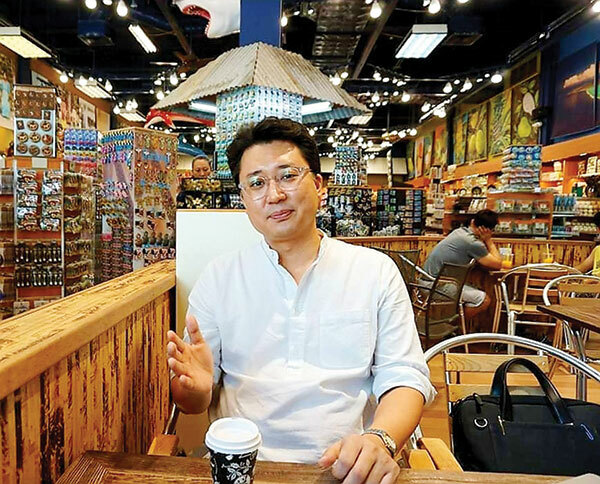 “Even though we are not getting customer traffic, we are still open for our employees to have work and continue earning and we try to do business that is related to typhoon recovery,” he added. 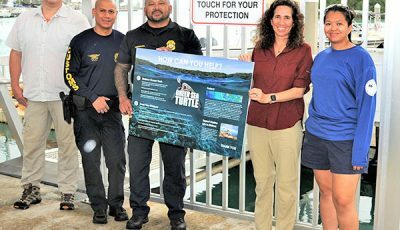 Marianas Visitors Authority executive director Chris Concepcion said a marketing campaign is now being formulated that focuses on CNMI’s recovery, called “CNMI is Safe”—a campaign to lure tourists back. “This intends to inform the market that as soon as the [Francisco C. Ada/]Saipan International Airport resumes full operations, the tourism industry is ready to welcome back visitors from around the world. We are trying to minimize negative coverage of the islands so that we don’t become a taboo destination,” he said. “We may be in a state of disaster but the rest of the world is not, so we cannot afford to be passed over for the next best thing. That’s how this industry works, because if we’re closed and people need to travel, they’ll instantly bypass us and choose a competitor destination to visit. We must avoid that at all costs,” he added. To expedite rebuilding the CNMI and reclaim its status as a preferred destination in the Pacific, Concepcion said the MVA has been cleaning up some of the tourist sites to get them ready. “The Marpi site is one of the most visited in the CNMI so it’s important that we get it back to normal quickly. While the airport is operating with severe limitations, we want the community to focus on recovery, regain a sense of normalcy, rebuild their homes and businesses, and get our islands back to the paradise it always has been,” he said. “…Overall we want to send a positive message out that the CNMI is down but not out. In fact we are recovering faster than anyone expected and should be back to normal in no time,” he added.